Romance, mystery and theology in this book. 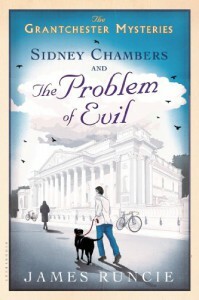 Sidney Chambers and Inspector Keating work to solve 4 mysteries. The book was hard to start the series as I didn't know the characters. They were interesting and I found most easy to like. Full disclosure: I received a free copy from Netgalley for an honest review.